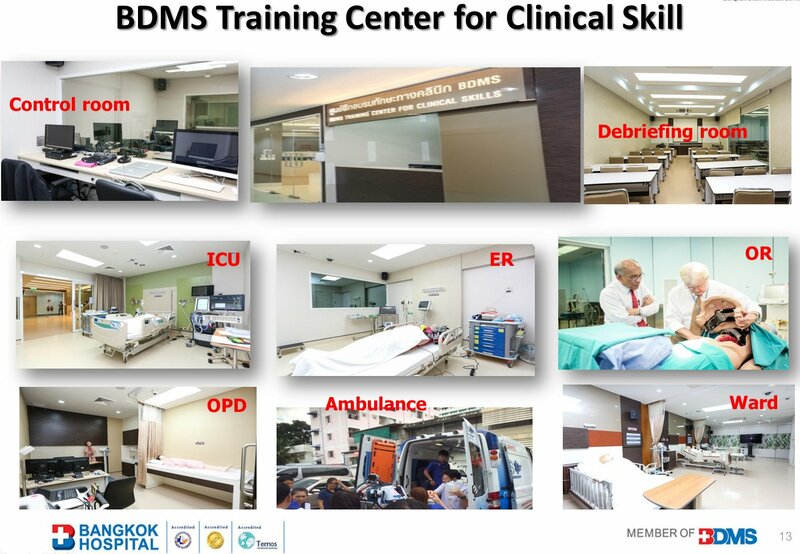 Established in 2014, the BDMS Training Center for Clinical Skills, also known as the “BDMS Simulation Center,” is the first simulation center in Thailand to be affiliated with Oregon Health & Science University (OHSU) Simulation Center which is internationally recognized as a leader in simulation for medical education, clinical training and patient safety. 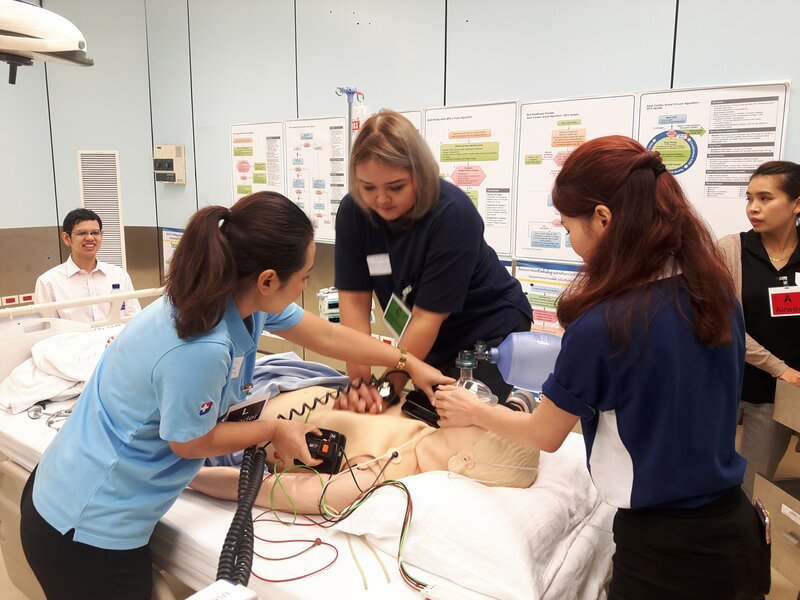 The BDMS Training Center for Clinical Skills is proud to announce our recognition as a provisional accredited center in Teaching/Education standards since December 2018 by the Society for Simulation in Healthcare (SSH) which is the largest international healthcare simulation accrediting body in the world. The accreditation was granted after careful peer-reviewed evaluation of the center’s processes in teaching and education. 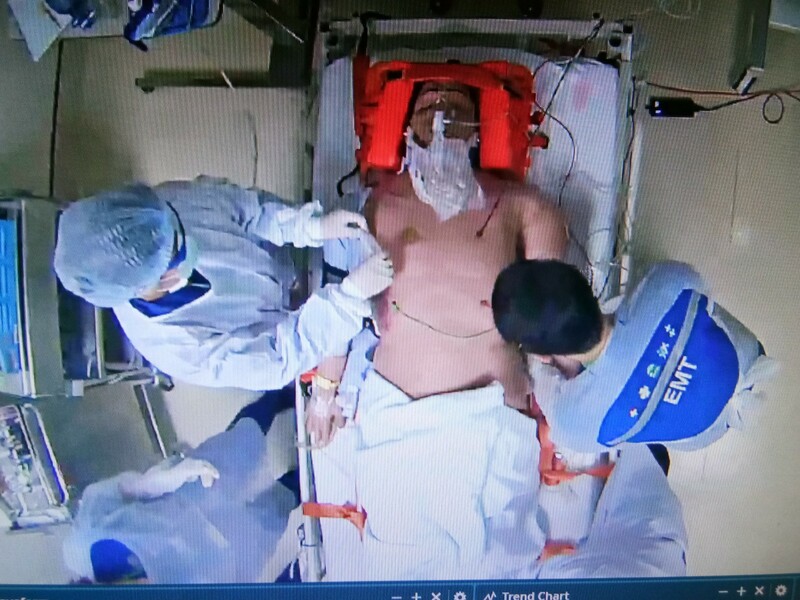 This renowed accreditation has internationally guaranteed our intentions in providing state-of-art healthcare education using simulation technology to uplift capabilities of clinical professionals for delivering better clinical outcome and for optimizing culture of patient safety by promoting and enhancing healthcare providers, clinical competency, interprofessional teamwork, and innovative critical thinking using multimodal simulation technologies coupled with realistic medical scenarios and educational debriefings. The mission of the BDMS Training Center for Clinical Skills is to provide state-of-art health care education using simulation technology to uplift, standardize & integrate capabilities of BDMS clinical professionals for clinical excellence in delivering better BDMS clinical outcomes and for optimizing the culture of patient safety. using full-sized, programmable mannequins with real time responses to specific care, intervention, or treatment. using full-sized human body mannequins with programmable input. using a simulator designed to practice specific clinical skills. 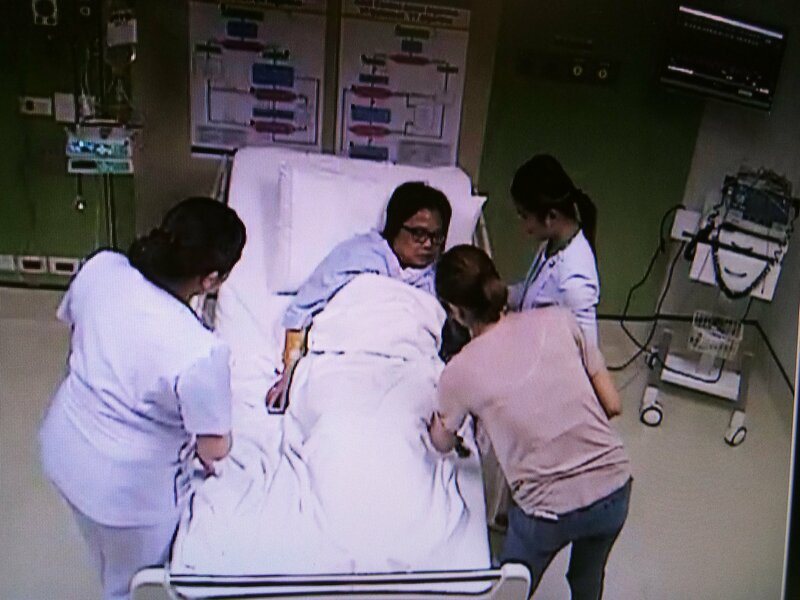 using a well-trained staff acting as patients during simulation. The BDMS Training Center for Clinical Skills is a fully-staffed medical training facility located on the 10th floor of the BDMS Simulation Building. Our facility is designed to give medical, nursing and dental students, as well as residents, staff nurses and practicing physicians the opportunity to develop and improve their clinical skills and teamwork. Our newly renovated state-of-the-art facility provides approximately 350 square meters of space, encompassing 2 intensive care units, 3 in-patient rooms, 1 operating room, 1 emergency room, 1 outpatient room, 5 control rooms, 1 conference/debriefing room with a capacity for 40 people, and 1 ambulance. 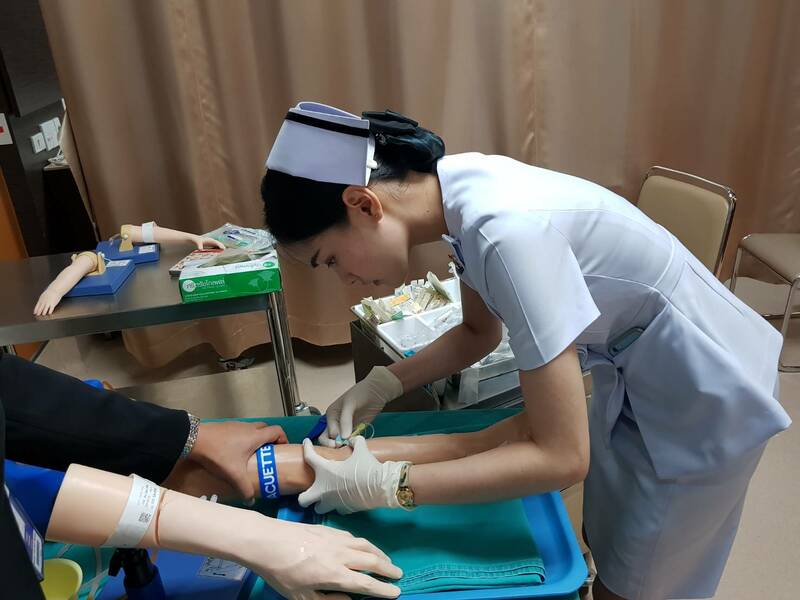 Coronary heart disease is one of the leading causes of death in Thailand as well as most industrialized nations throughout the world. 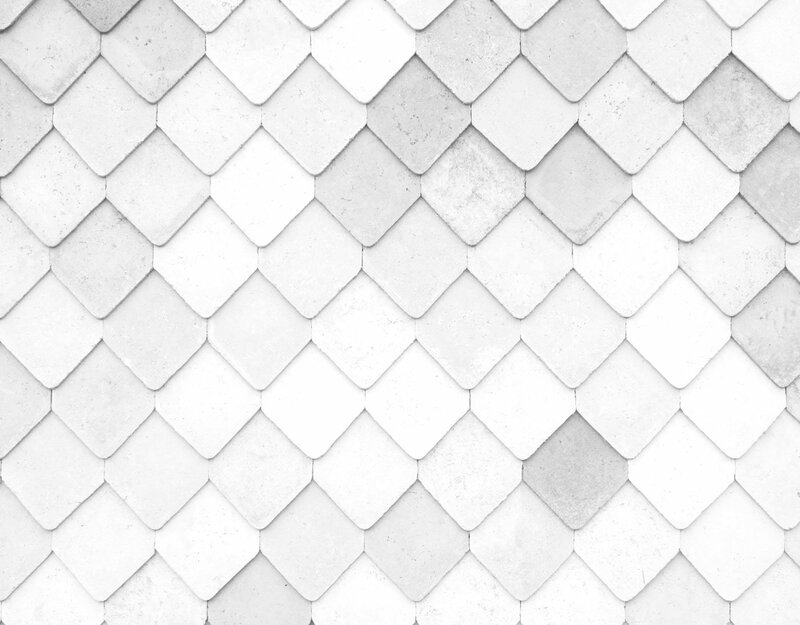 The survival rate for patients hospitalized with severe heart disease (ACS, HF) is significantly related to improvements in emergency medical response and treatment strategies. There is now overwhelming evidence that significant numbers of patients are harmed from the healthcare they receive resulting in permanent injury, increased length of stay in hospital or even death. 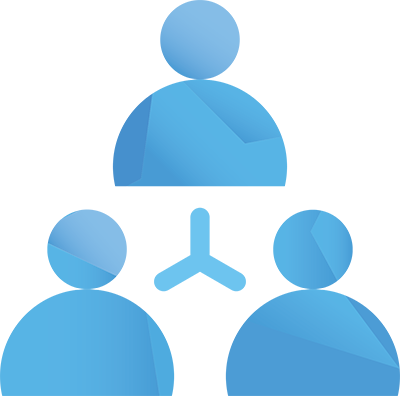 Providing clinical staff with the tools they need to be aware of patients who are deteriorating quickly will be a significant step forward.